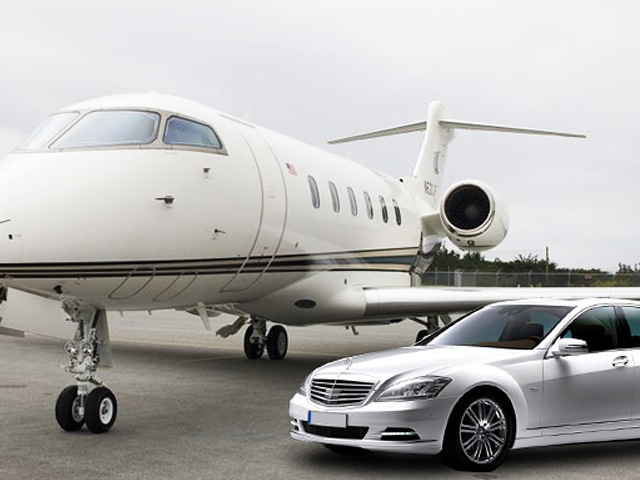 Receive VIP treatment to and from airports, conventions, executive terminals and more. N.J Royal car, limo service is an ideal airport pick up, drop off service for corporate and group events and is designed to make your entire business or vacation trip run smoothly and efficiently with comfort and safety. N.J Royal car, limo service has brand new fleet of Sedans, town cars and limo’s to fulfill your travel needs, and it’s our pleasure to serve you as best airport cab service in town. In entire north jersey when you contact us for any type of wedding limo package, we will support you in planning your limo requirements for your wedding limo package. 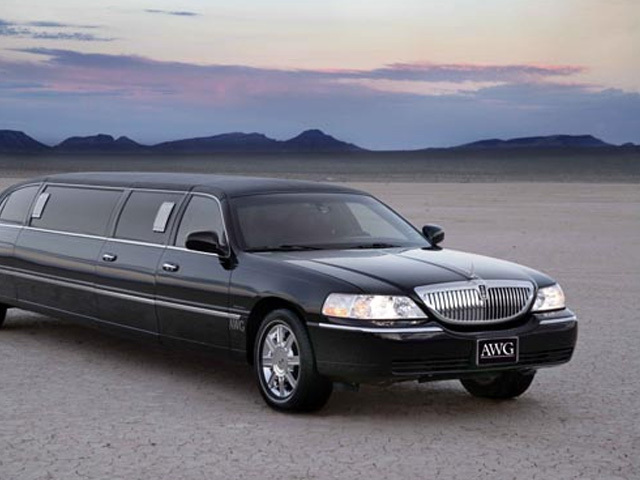 A limo for your wedding day is the stylish approach to transport your family members and guests at your wedding place. Whether it is a classic car or stretch, a customized limo service will make your wedding transport another special part of your special day. 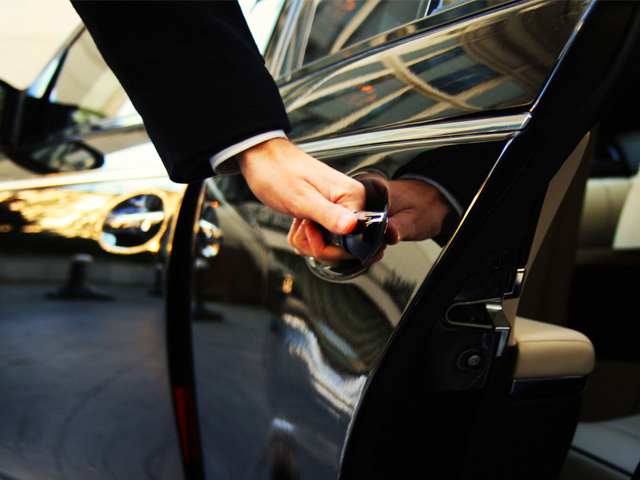 Whether you are targeting to entice a client with a 5-star dinner or just accompany your top executives to the airport, conventions or group event, partnering with a N.J Royal car & limo service will guarantee that the every impression is a lasting impression. Want to try something different this year? 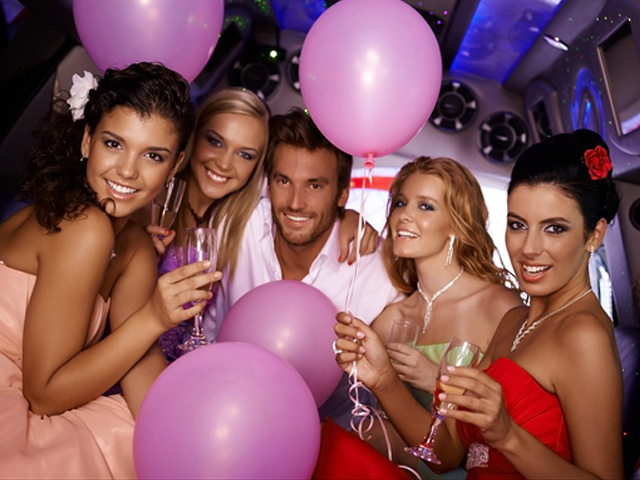 Reserve a private limo and celebrate a birthday with a new twist, or plan the ultimate SURPRISE party! Treat yourself and your guests to a luxurious night on the town as you navigate through the hottest places of city. Prom is the hottest moment in all towns of North jersey for all youngsters in whole year, and N.j Royal car and limo service has very special prom limo packages for the prom night. You free to customize your prom night limo package according to your need and there are special discount offers for this special occasion. On the most anticipated night of the year, arrive in a ride as stylish as your both are and make every moment unforgettable. Want to experience the best nightfall and hottest clubs but are the concerned about who’s driving or where you are going to park? 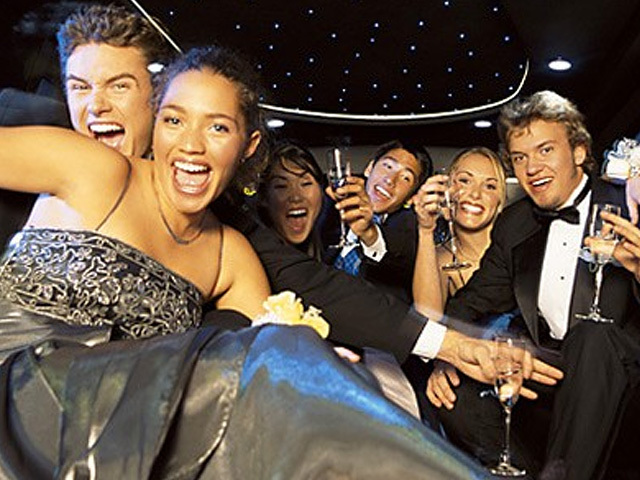 Simply reserve a limo from N.J Royal for your night on the town and worry no further.